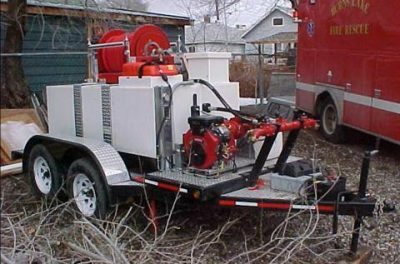 If you are in search of fire line equipment rentals Firestorm has the equipment you need available for short term rentals. 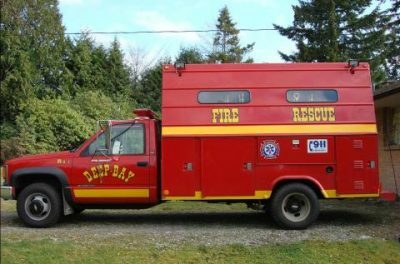 Firestorm can meet your fire department or organization’s needs and supply you with high-quality equipment rentals. 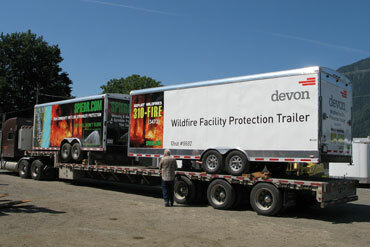 Firestorm will work with you to meet your needs and make sure you have the right equipment to get the job done safely! 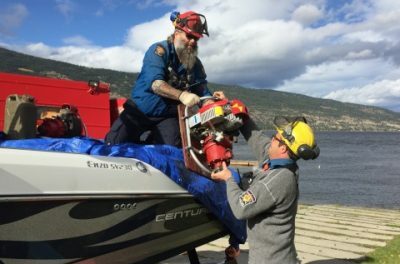 We invite you to join the many satisfied fire departments and organizations that have chosen Firestorm for their equipment rentals. 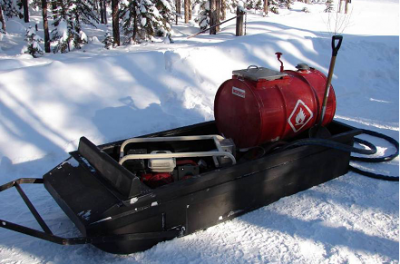 We are proud to source products from SPIEDR for our equipment rental services. 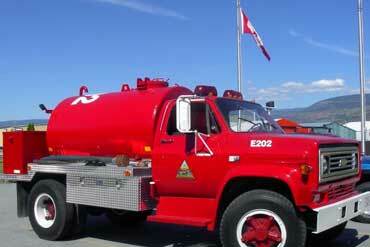 Whatever you need to combat a fire emergency SPIEDR will have the equipment you need. 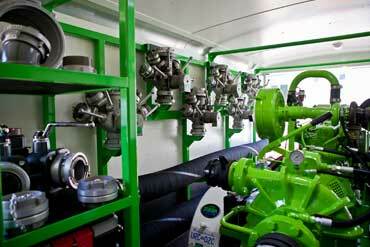 From Sprinkler trailers to marine vessels, SPIEDR can provide you with the right tools and equipment to get the job done right. Browse through our available products to rent below. 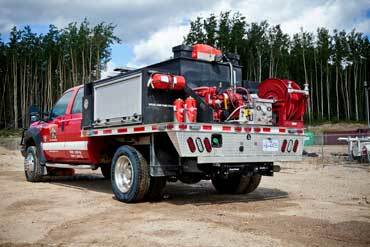 Contact the knowledgeable team at Firestorm if you need high quality fire line equipment rentals. I want to rent fire line equipment!